WWE Evolution is over and plenty of people were more than satisfied with how the event went. Shayna Baszler was able to recapture the NXT Women’s Title in the process, but apparently, she didn’t do it without injuring herself. We previously reported that Baszler was photographed on crutches at the airport this morning following WWE Evolution. At the time, we could only guess what might have been wrong with her but Bryan Alvarez was able to shed some light on her current issue during Wrestling Observer Live. Hopefully, this won’t keep her off of the next TakeOver show. She is apparently in the midst of a pretty cool storyline as well which saw her 4 Horsewomen friends Jessamyn Duke and Marina Shafir make their on-screen debuts. But only time will tell how bad it is. 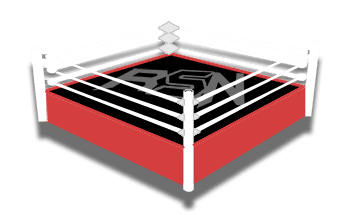 As with anything else, keep checking back to Ringside News and we’ll let you know what’s going on as soon as we hear anything.